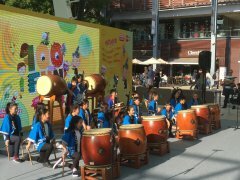 Japanese International School is delighted to be part of the association that opened a new secondary school in the New Territiories of Hong Kong. 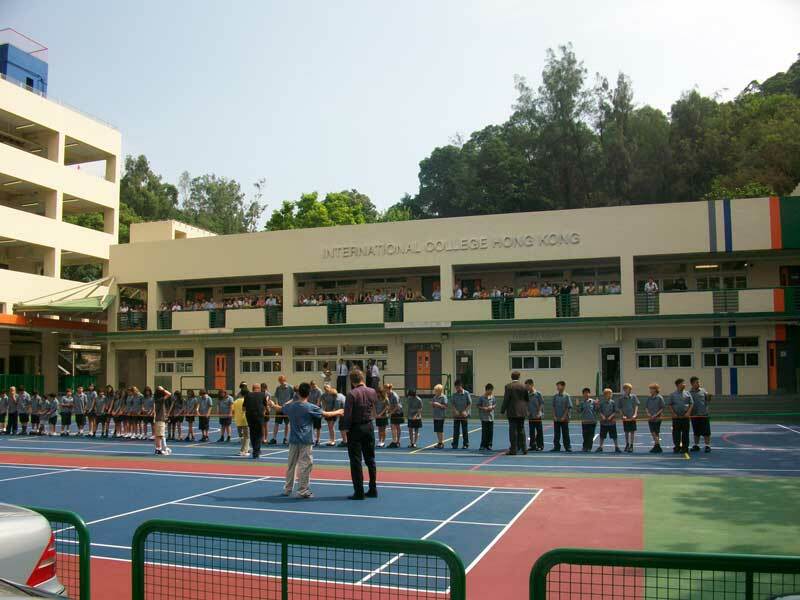 ICHK - 'International College Hong Kong', opened its doors to students on 1st September 2009. This was an exciting opportunity for all JIS students and their families to offer stability in plannin a hrough-train for school age 4 - 18 years. We are also delighted to welcome Mr Toby Newton as the Head of School for ICHK, starting in August 2016. Mr Newton will be a strong guiding force for the school as it continues to consolidate on its successes. 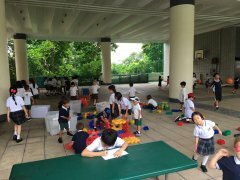 All students at JIS have a guarranteed priority place offer at ICHK, should they complete appropriate application procedures. 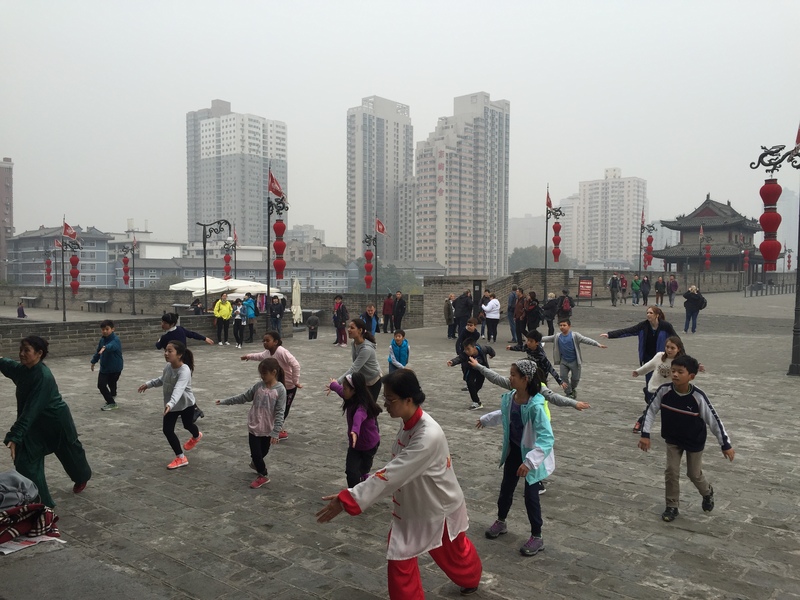 ICHK has gone from strength to strength and looks forward to a very prosperous future. 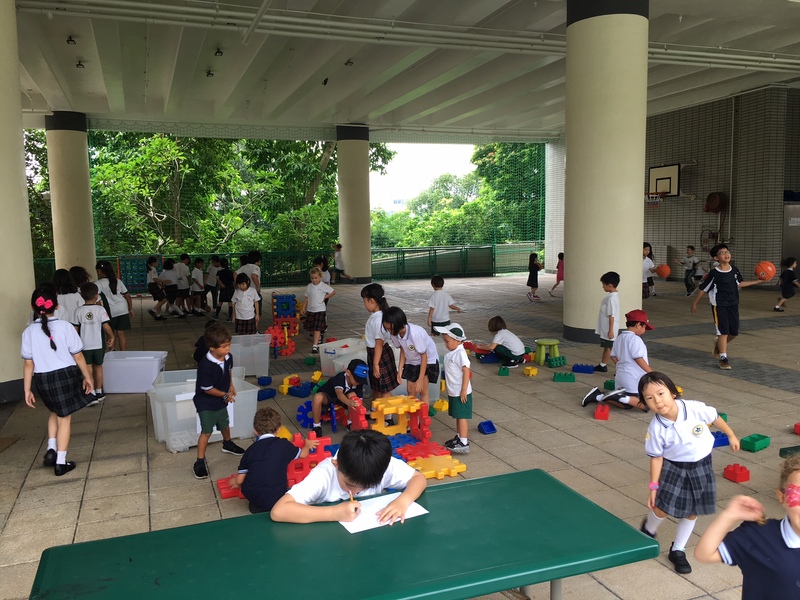 In Y13 ICHK students sit their I.B. Diploma examinations and many have achieved very impressive results which build very solidly on the foundation of the excellent IGCSE results which have continued to showcase the standards that the school is creating. 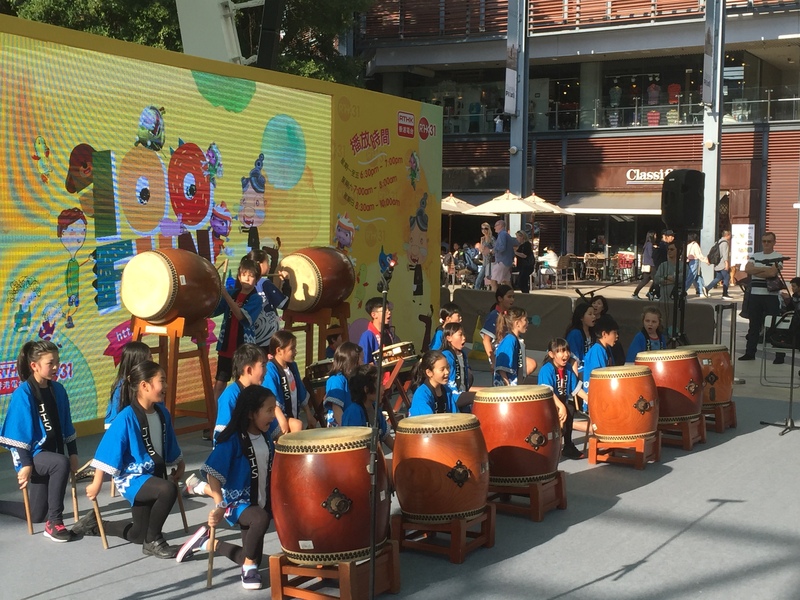 We are delighted that the school has continued to do well, and has gained international recognition for its innovation and student-centered approach to learning. allowing many levels of students achieve great things. The school specialises in developing all aspect of student development with a strong core on fundamental values, alongside and complimenting academic success. 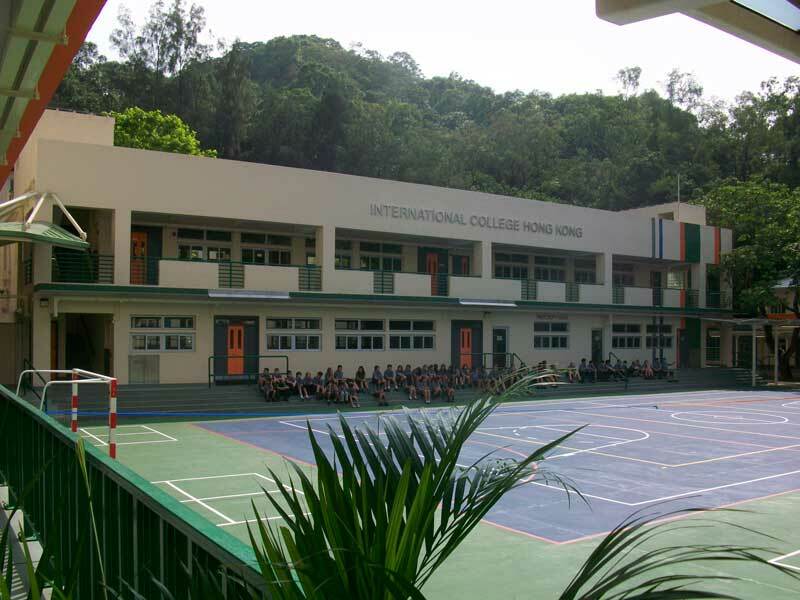 International College Hong Kong provides full education for JIS students from 4 years to 18 years. The I.B. 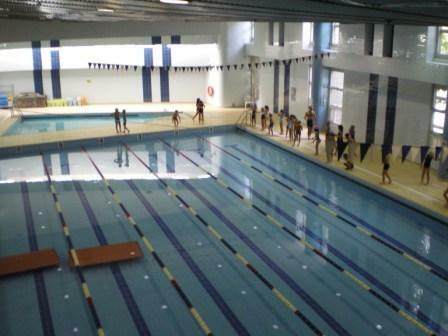 Diploma is offered to students as a final qualification in year 13 with IGCSE qualifications offered in year 11. During years 7-9 the students build on their inquiry based learning at primary school through integrated learning projects devised by the school to suit their student clientele. 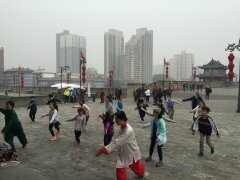 Please log on to www.ichk.edu.hk for more details about the school or arrange a visit to the school, some time soon.